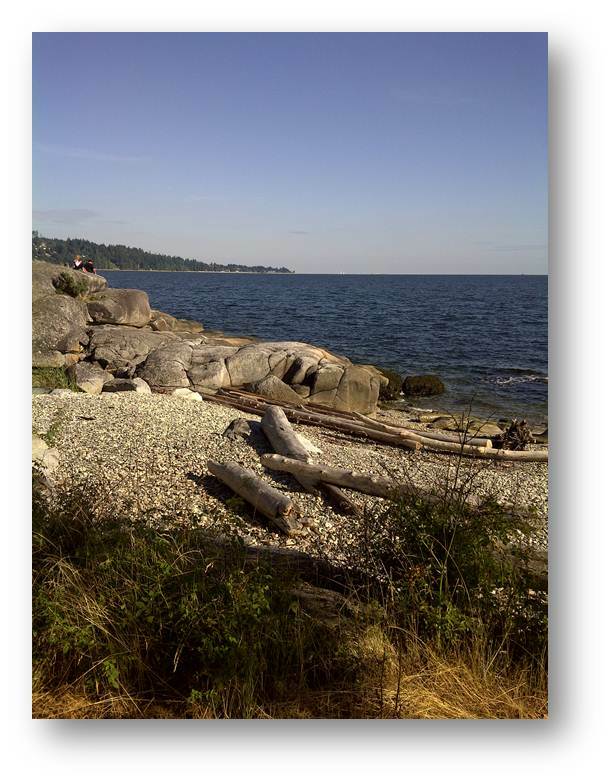 I’ve just returned from a few days in Brisith Columbia where I presented at the 29th annual Sunshine Coast Festival ofÂ the Written Arts in Sechelt. It was a wonderful trip from start to finish. I arrived in Vancouver last Wednesday and spoke to an audience of about 100 at Simon Fraser University. I actually used a PowerPoint presentation to illustrate my talk and it seemed to go over very well. Lots of great questions, and several in the audience had brought their own copies of The Best Laid Plans and The High Road for me to inscribe. Always a great feeling. On Thursday afternoon, I headed down to the harbour in downtown Vancouver to catch my floatplane for the Sunshine Coast. 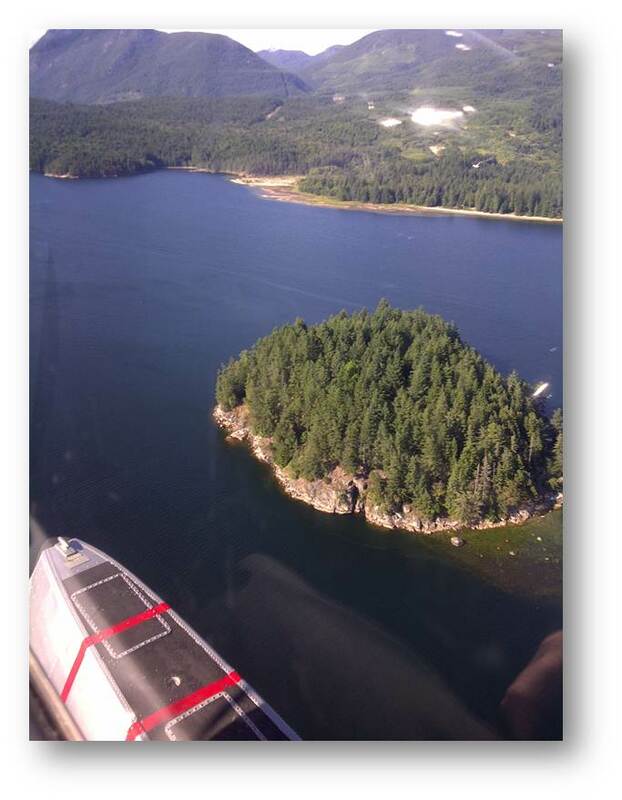 Yes, a floatplane. How cool is that? When I checked in, I asked what kind of plane we’d be taking and was informed we’d by flying in a six seater de Havilland Beaver. This was serendipity of the highest order. 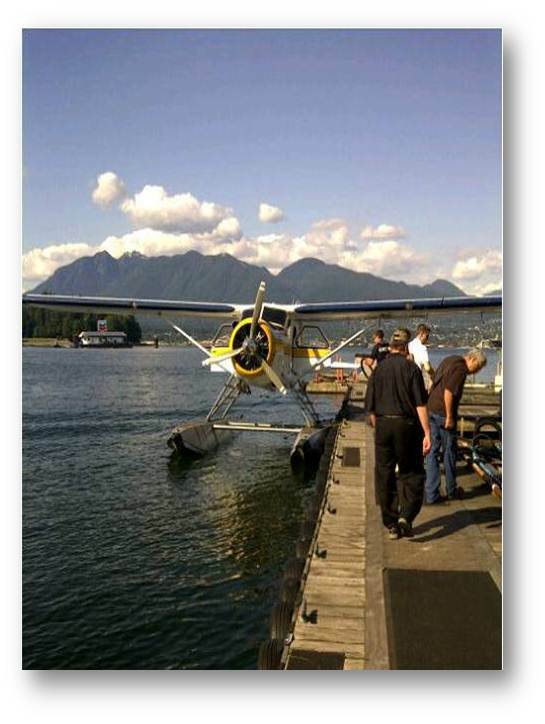 In my third novel, a Beaver floatplane plays a small but critical role. I’ve only watched YouTube videos of the Beaver, an iconic plane that opened up Canada’s remote reaches in the 1940s and 50s. And here I was about to fly in one. What a thrill. At the appointed hour, my fellow passengers, including the Governor General’s Award-winning non-fiction writer John Vaillant, and I dragged our bags across the dock to the Beaver. The pilot asked for a volunteer to ride up front in the co-pilot’s seat. I sprained my shoulder throwing my hand up in the air before anyone else. 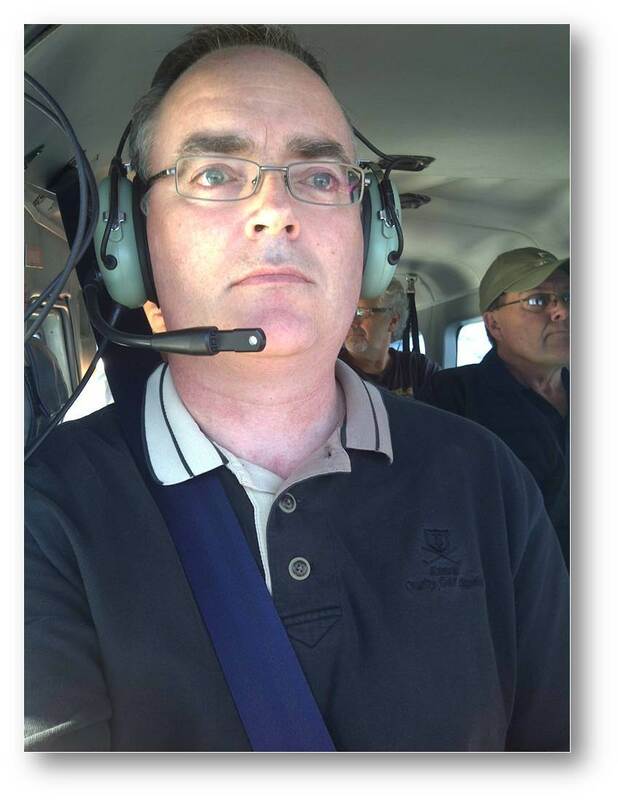 I crawled up into the co-pilot’s seat and donned the headphones the pilot handed me. What a ride. We flew the 25 minute trip at about 700 feet off the water so the scenery was unbelievable. The plane I was “co-plioting” (which means I touched nothing, but took photos with my BlackBerry and tweeted them the whole trip) was built in 1962. Yes, you read that right. 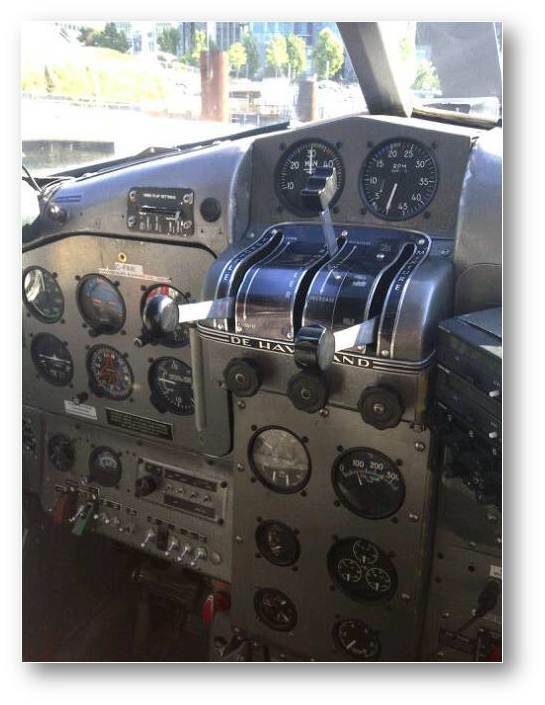 We were flying in a plane that was nearly 50 years old. That’s how good and reliable a plane the Beaver is. Here are few shots. The festival itself was wonderful. 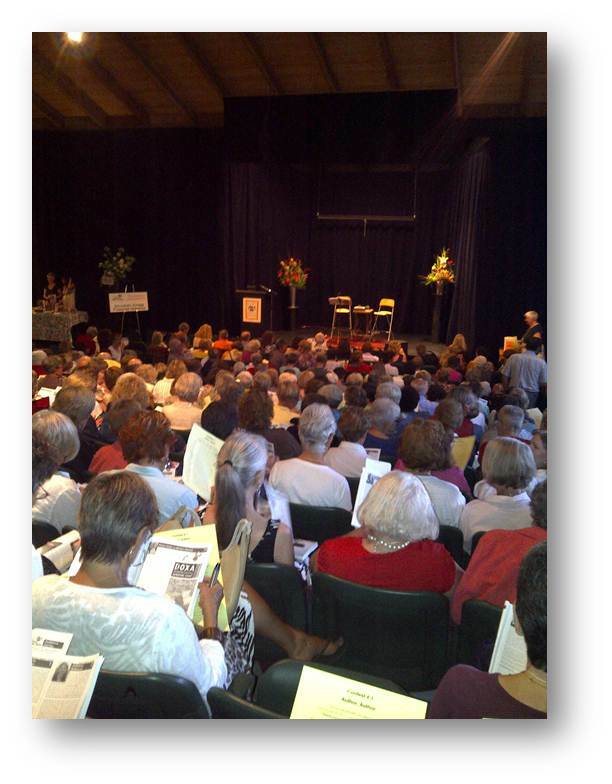 The venue was amazing and the audience of more than 300 book-lovers at each author appearance was very enthusiastic and full of great questions. I gave my hour long talk about my strange publishing journey on Fridayafternoon at 1:00. It seemed to go over well. (They laughed, they cried, and nobody left.) Afterwards, it took about an hour for me to sign all the books the audience had purchased. They sold out of both novels — a very nice problem to face. I got to meet and spend time with some great writers, which, other than meeting readers, is the best part of these festivals. It was so nice to chat with John Vaillant, Robert Wiersema, Zsuzsi Gartner, Sarah Selecky, Margaret Trudeau, Judy Fong Bates, Charlie Foran, Alex MacLeod, Susan Juby, Ivan Coyote, Anna Porter, Wayne Grady, and Merilyn Simonds. I also enjoyed the other authors’ sessions and made it to almost all of them. Needless to say, I was very sad to leave BC, but eager to see my family after five days away.